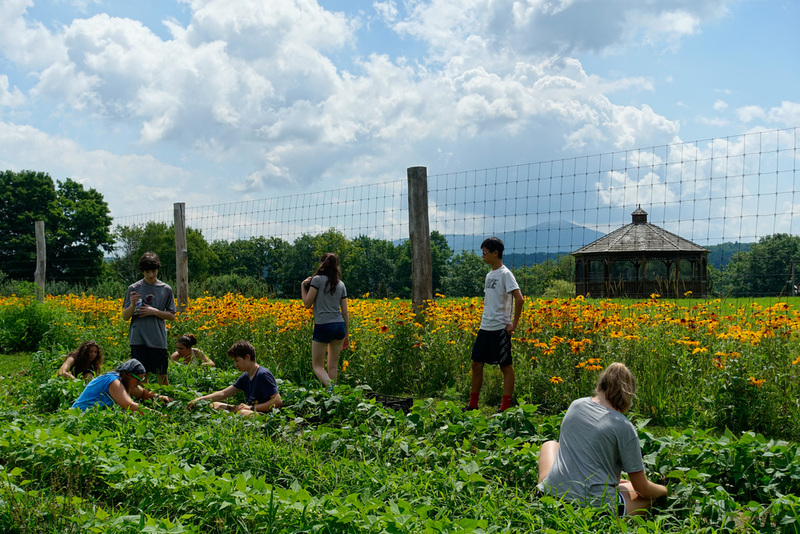 We hear of these trends in newspaper articles, movies, and books, from the daily pages of the New York Times to Al Gore’s An Inconvenient Truth to Michael Pollan’s The Omnivore’s Dilemma. 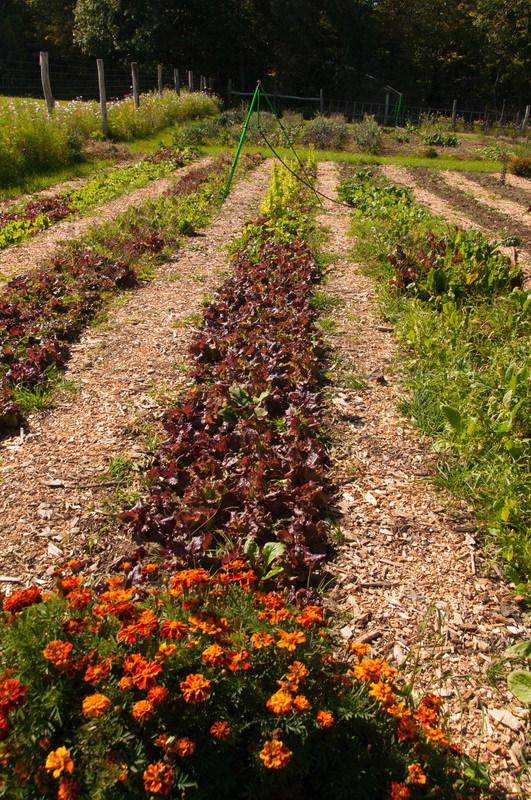 Biodynamic farming, on the other hand, offers a holistic approach to farming, incorporating the natural rhythms of the earth, from the phases of the moon to the rotation of the earth and its position in relation to the Sun and planets, to the development of rich compost. 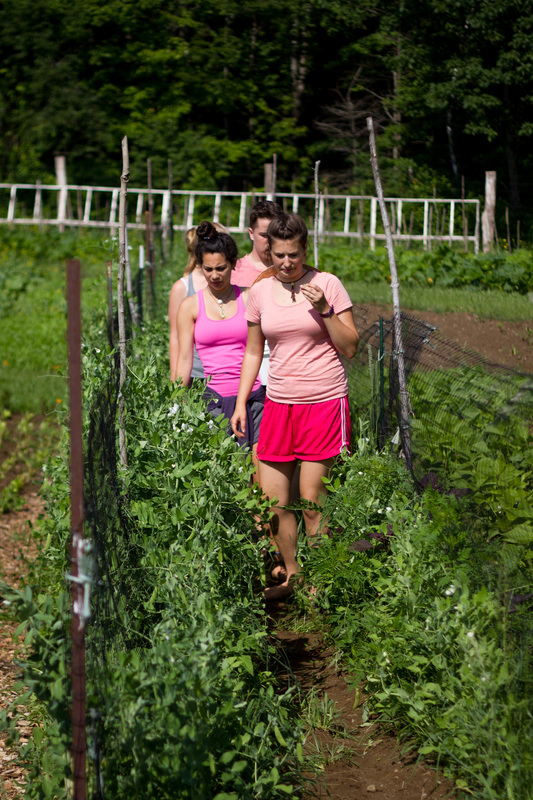 Biodynamic, at its most essential, views the farm as a self-sufficient system — a living organism that yields the highest quality food in the most sustainable way. 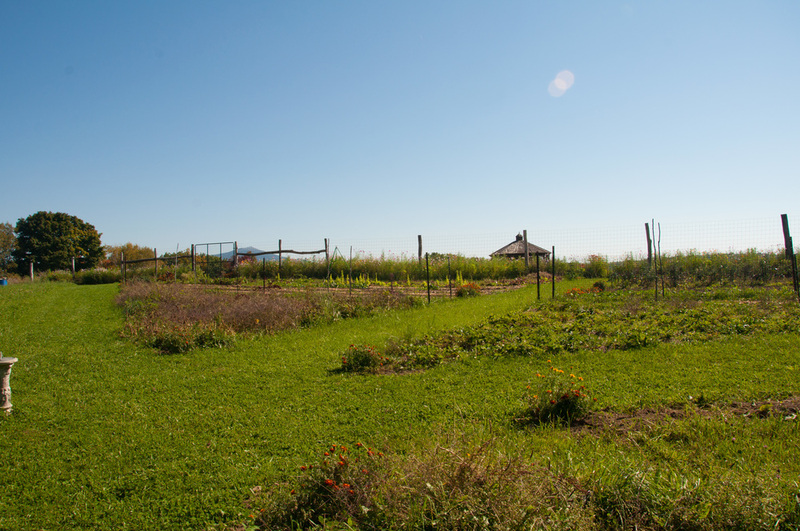 Glen Brook's biodynamic garden, Gabriel's Field, inspired by Rudolf's Steiner's lectures on the subject, is a source of amazing bounty and beauty. 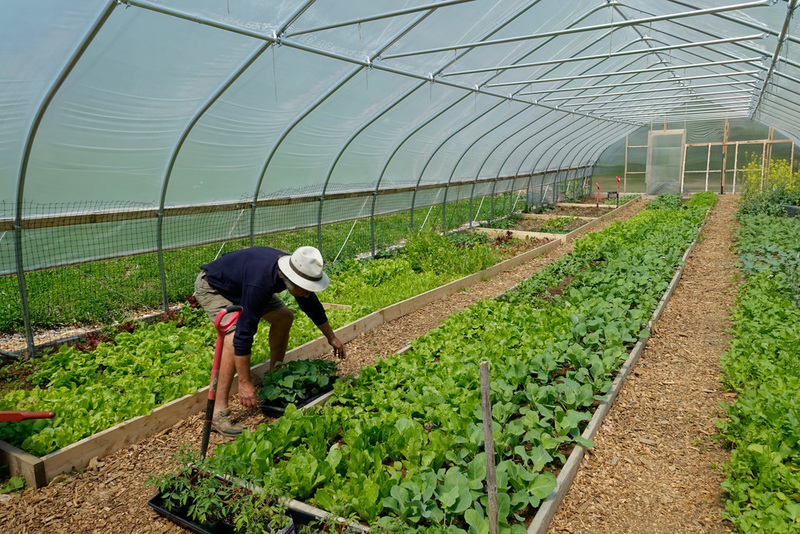 Making full use of the camp's greenhouse to jump-start our growing season, we have been growing literal tons of vegetables. 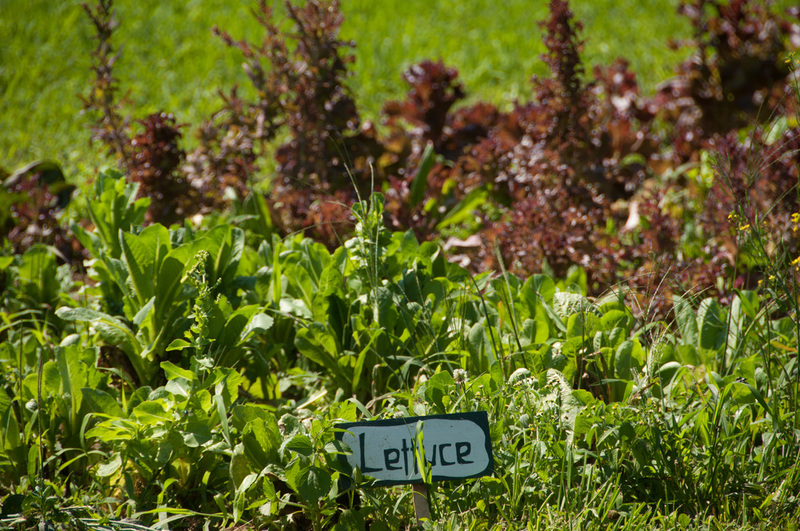 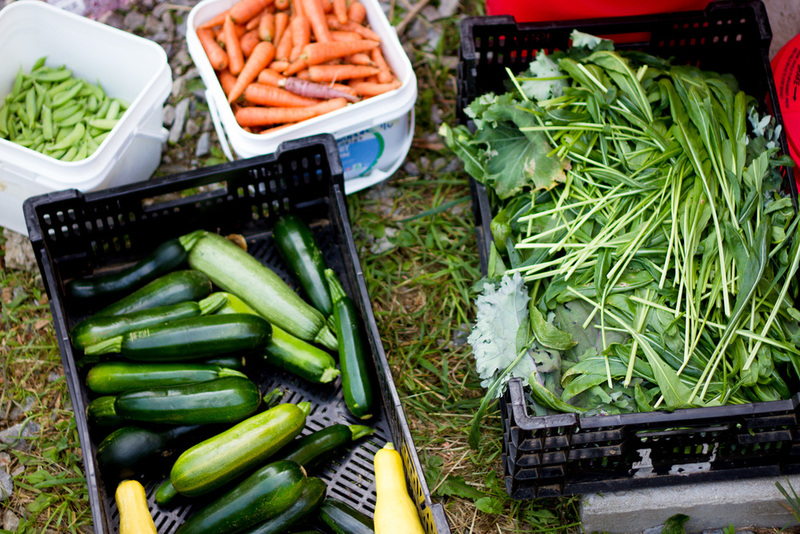 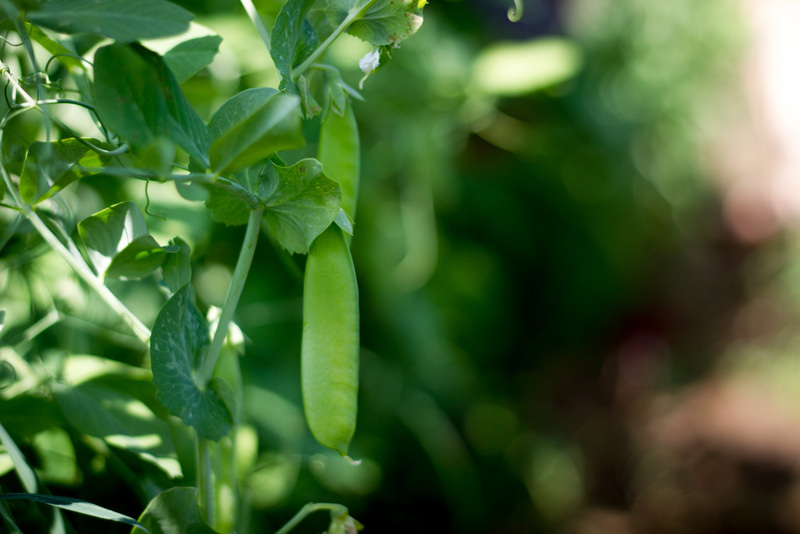 The garden provides 100 percent of our salads and most of our kitchen's vegetable needs. 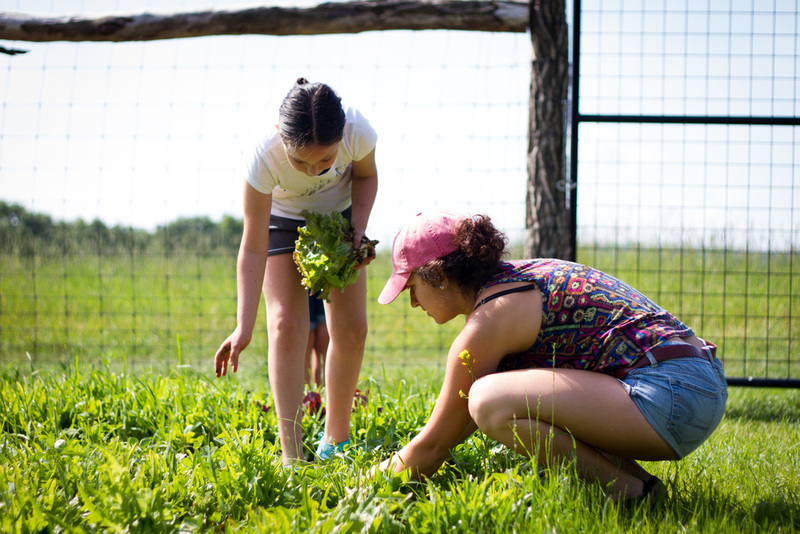 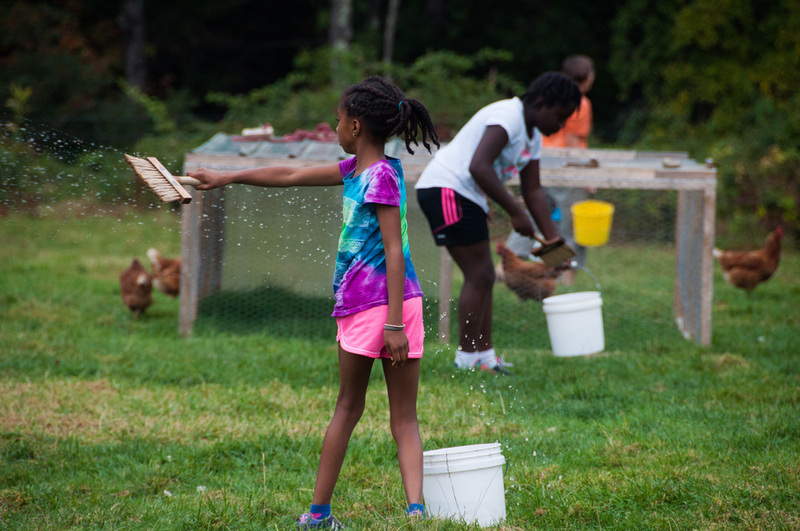 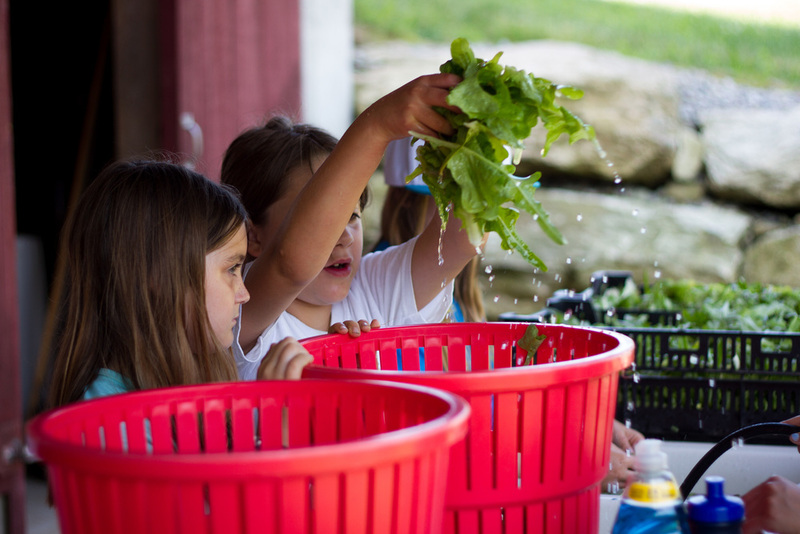 Campers and visiting students are involved in the garden at every level, from composting to planting, to transplanting seedlings, to weeding and harvesting. 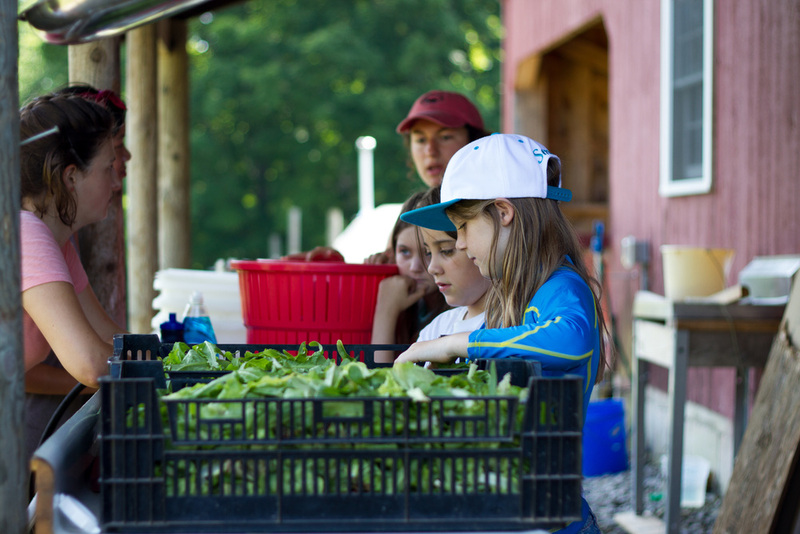 We have seen an exponential rise in children eating vegetables in the dining room as a result of being involved in this process. 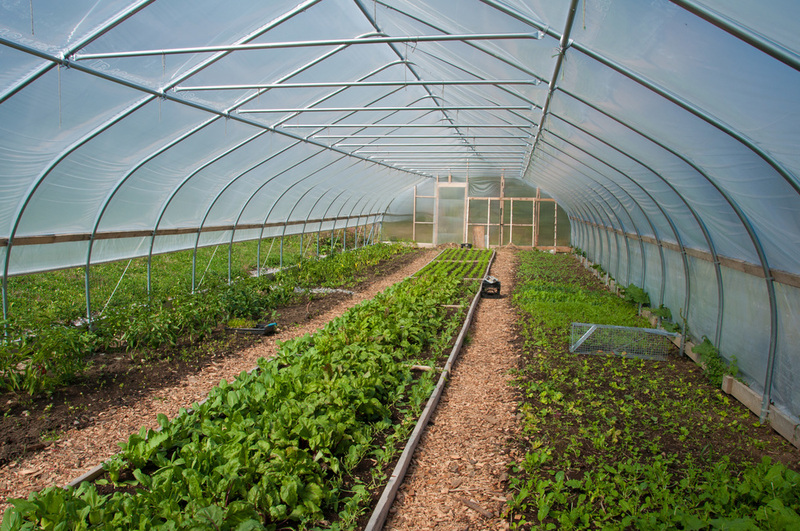 We are grateful to the family and friends of Gabriel Kane who have supported the growth and development of our farm. 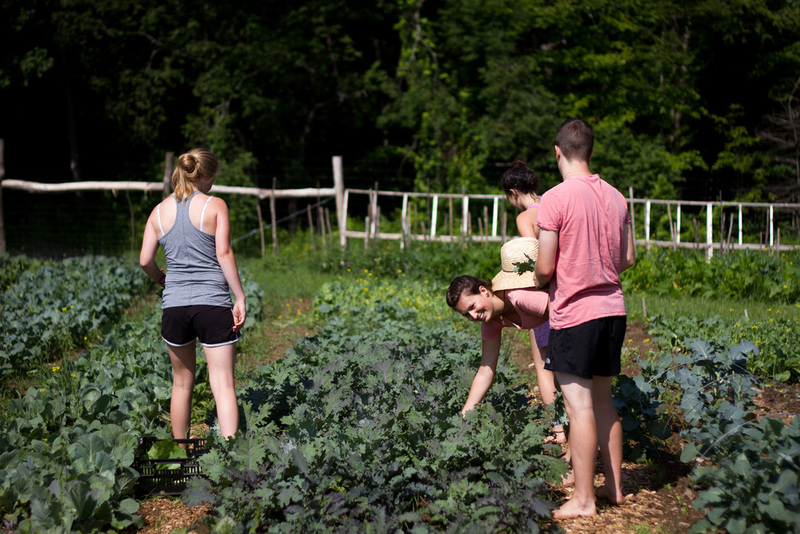 As a result of their love and generosity everyone who visits Glen Brook is blessed by the bounty, beauty, and life-giving energy of Gabriel's Field.